ORFC has a big and thriving Minis section, which attracts children from the ages of 6 to 12, from the neighboring communities of Overton, Whitchurch, Freefolk, Laverstoke, Kingsclere, St Mary Bourne, Andover, and Basingstoke. 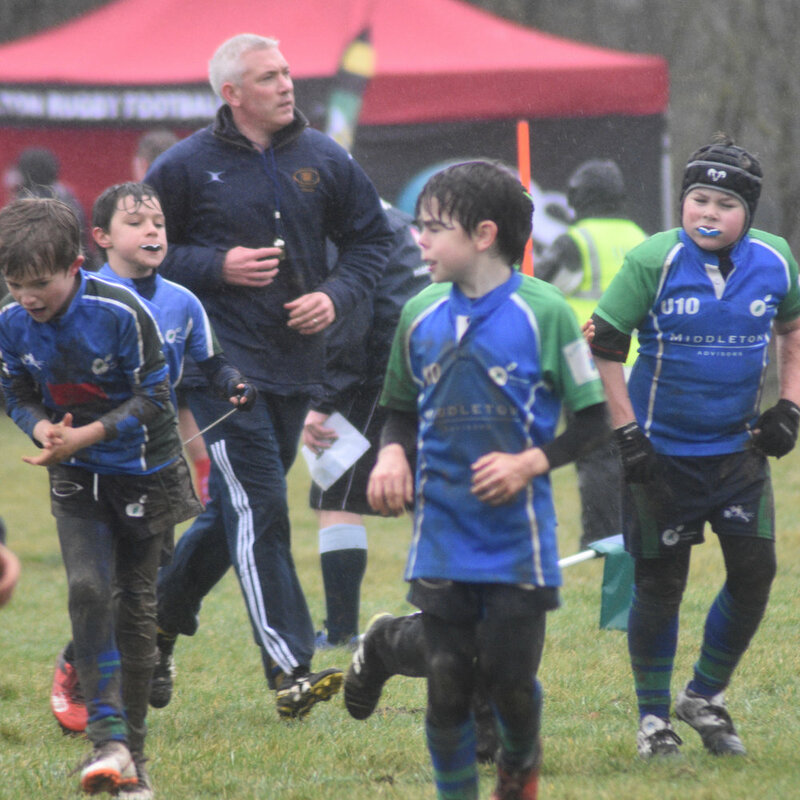 With over 140 children registered, we are able to offer a full season of training, friendly matches, and participation in both the London Irish League and Hampshire Tournaments. We also host our own Emerging Festival each year and are proud to have some of our members playing for Hampshire. 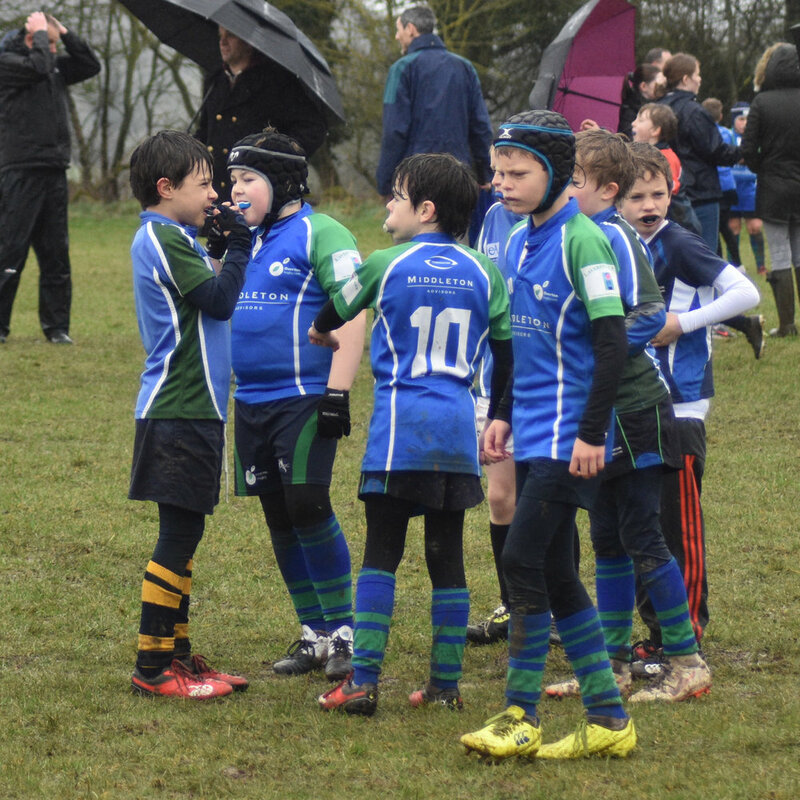 Under 7, Under 8 – playing Tag Rugby, so no contact or tackling permitted. U7s and U8s do participate in tournaments and will need to be registered as Overton players with the RFU. 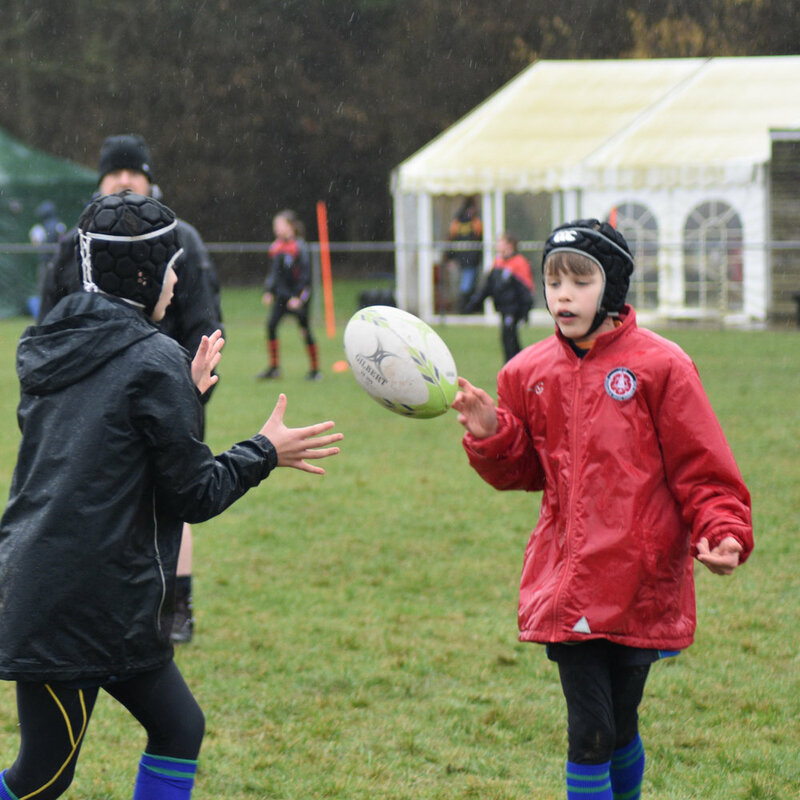 Under 9, Under 10, Under 11, and Under 12 – where contact and tackling is introduced, and as they move up the age groups more aspects of the game are gradually introduced – mauls; scrums; kicking; line-outs. Mouth guards are mandatory at all these age groups. Players are expected to be able to commit to both Home and Away fixtures during the season. Parents are occasionally asked to volunteer in the clubhouse, to help run the kitchen during Home training sessions. New starters are encouraged to come along for two taster sessions before becoming full members.